According to Google and Yelp reviews, Charlottesville Transportation and Taxi is now the top rated transportation and taxi service in Charlottesville. We are a local father and son business and dedicated to the highest level of customer service. Our goal is to provide reliable, timely, and safe transportation in Charlottesville and the Central Virginia region. 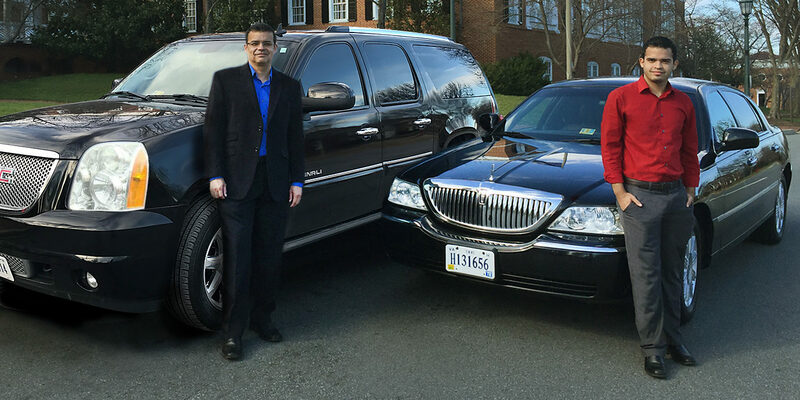 Whether you are looking for airport & hotel transportation, corporate executive service, wine & brewery destinations or just need a ride to the many tourist locations in the area, you can be assured to have the best transportation & taxi experience.